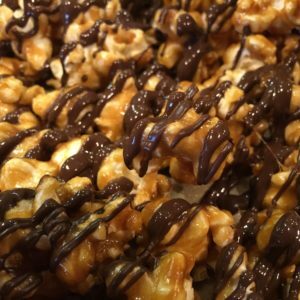 Home / Caramel Corn / Popcorn Extravaganza! 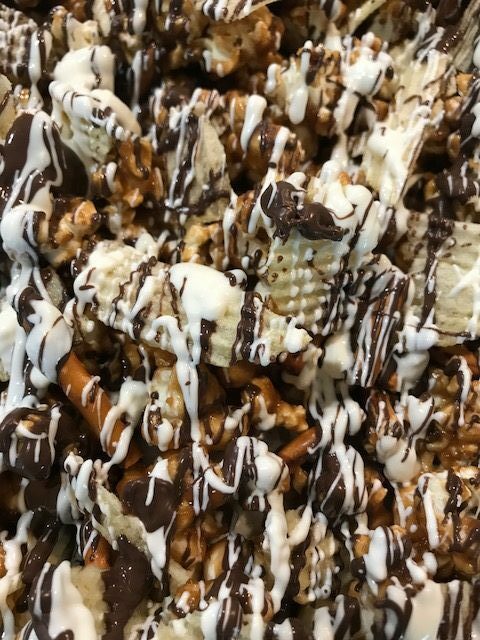 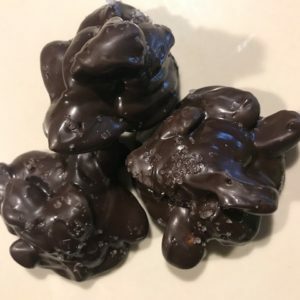 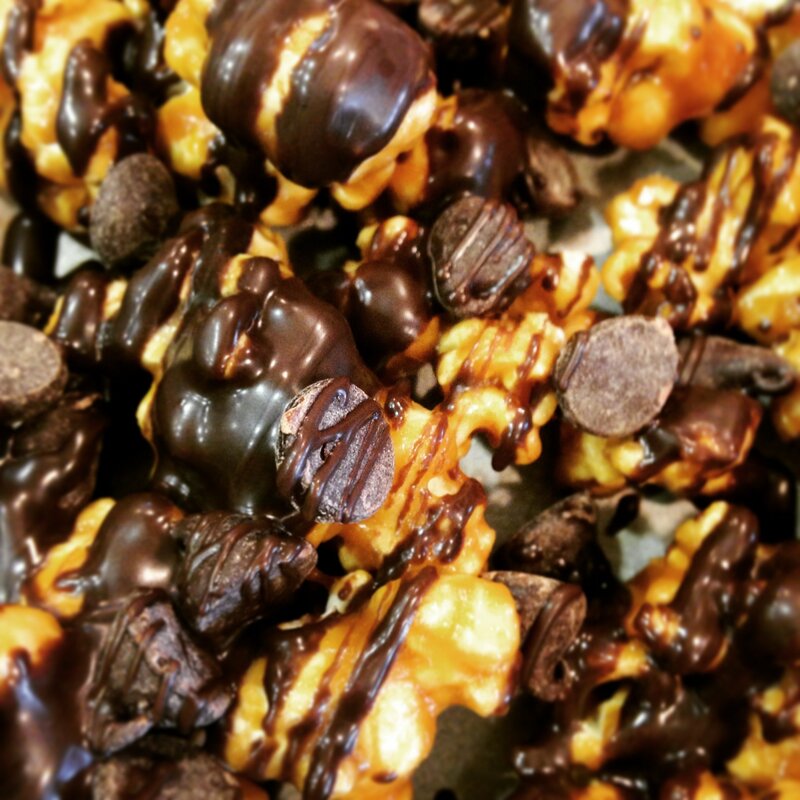 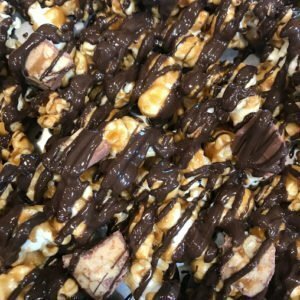 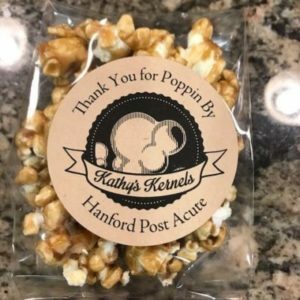 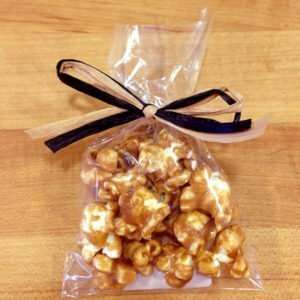 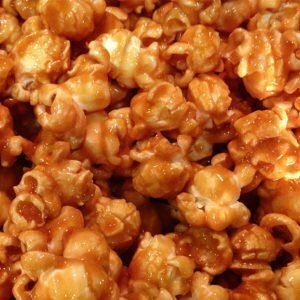 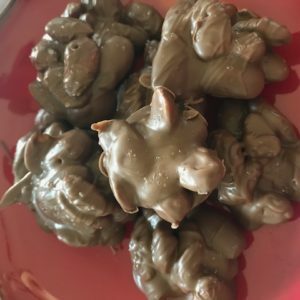 If you like SWEET n SALTY – than you will love this combination of Kathy’s Original caramel corn along with cashews, pretzels and ruffled potato chips, drizzled with plenty of dark and white chocolate! 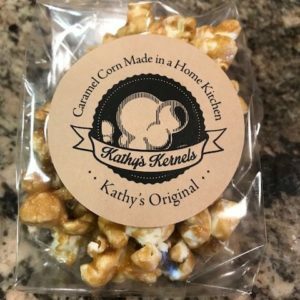 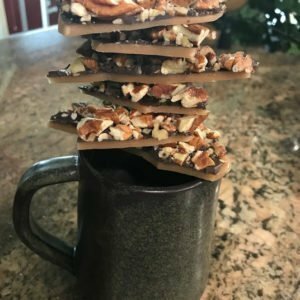 A party in your mouth for sure!